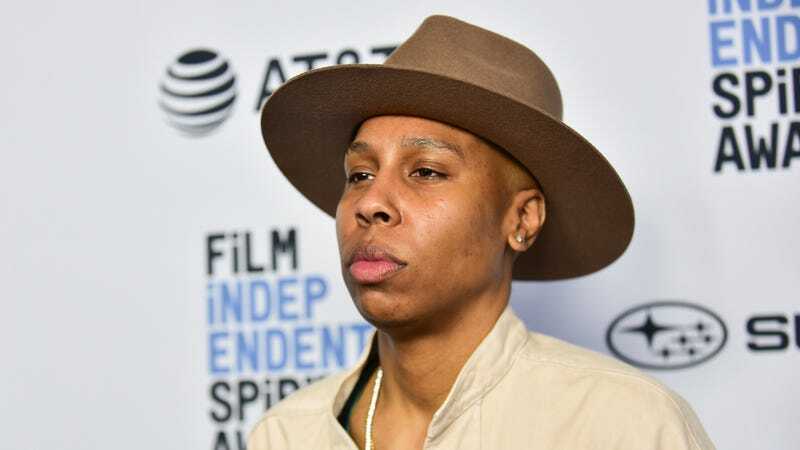 Screenwriter/actress Lena Waithe attends the 2019 Film Independent Spirit Awards Nominee Brunch on Jan. 5, 2019, in West Hollywood, California. Time recently announced Ava DuVernay as the guest editor of their new Optimists Issue. You know—just DuVernay bending space and time to fit a little guest editing into all of the other ways she’s killing it in this industry. No big deal! This marks the second time the magazine has invited a guest editor in Time’s 96-year history. The first was Bill Gates, in January 2018. Entitled “The Art of Optimism - 34 People Changing How We See Our World,” the issue features op-eds by stars such as Lena Waithe, Laverne Cox, Guillermo del Toro, and more. It was Waithe’s that particularly stuck out, given her thoughtful exploration of blackness in Hollywood as a trend. Yes, we are reliving a renaissance reminiscent of Harlem or the explosion of successful black entertainment in the ’90s, but why are we always served appetizers? We deserve the full meal. What makes me optimistic today are the people trying to rip up ‘Black Hollywood’ and build it afresh…. Audiences are loving this new renaissance. They’re entertained, but they’re also educated. But my hope is that it no longer needs to be a renaissance, a moment or a movement. I want it to be the norm…. After all, the decision makers still don’t look like us. We’ve had a black person run the country, but never a big movie studio…. We need to find artists who are rebels—and usually the artists who are rebels aren’t the kind to raise their hands or promote themselves. We can’t count on the industry to find them…. Because Hollywood already trusts me to a certain extent, I’m making it my business to find these artists to give them a platform to make cool and interesting art…. We want to show young, aspiring filmmakers that there’s another way. You can push the boundaries and do something artful through a commercial lens. We can’t just create art that is going to make money and go through the audience like water. We want to make art that will stick to people’s ribs.